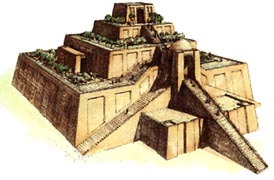 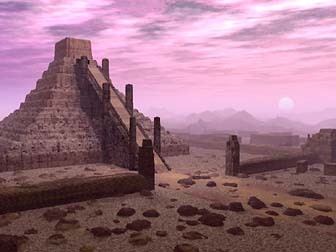 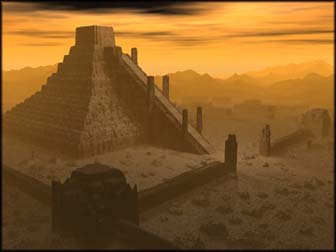 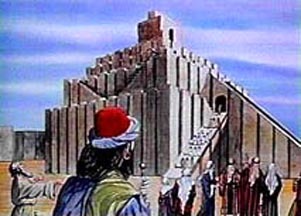 Below is a typical rendition of a ziggurat structure. 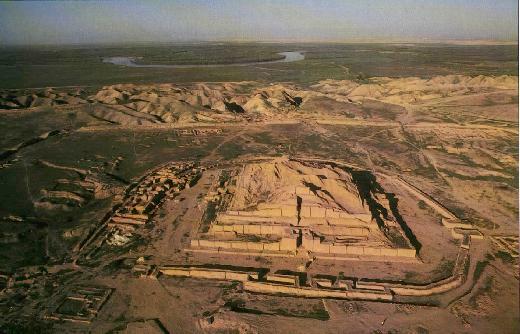 Here are the presnt day remains of a ziggurat at Ur. 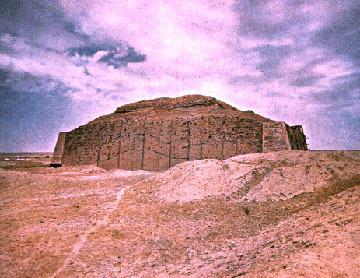 The following images are of the same ziggurat at Ur. 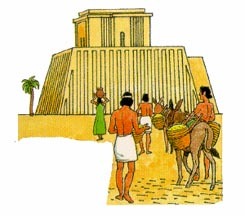 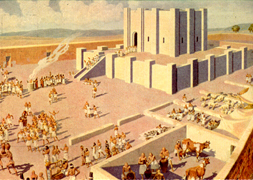 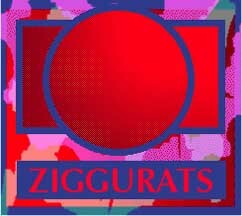 Below are recreations of activity at the Ur ziggurat in ancient times. 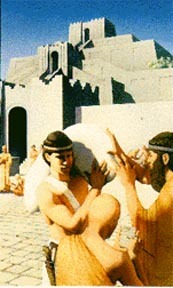 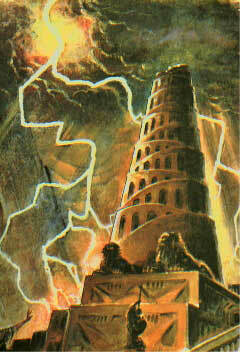 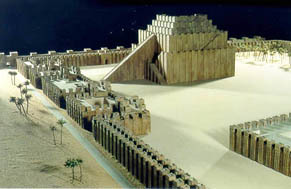 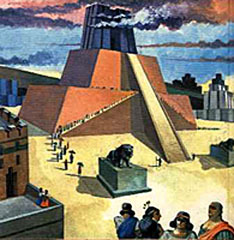 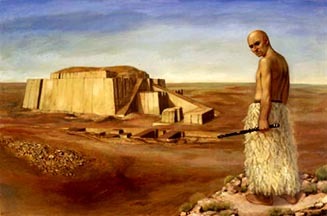 The following three images are reconstructions of the Marduk precint ziggurat which is claimed to be the Tower of Babel. 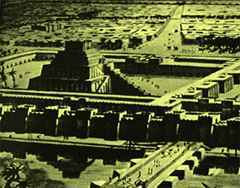 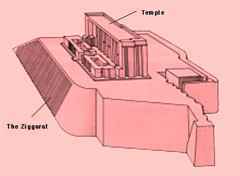 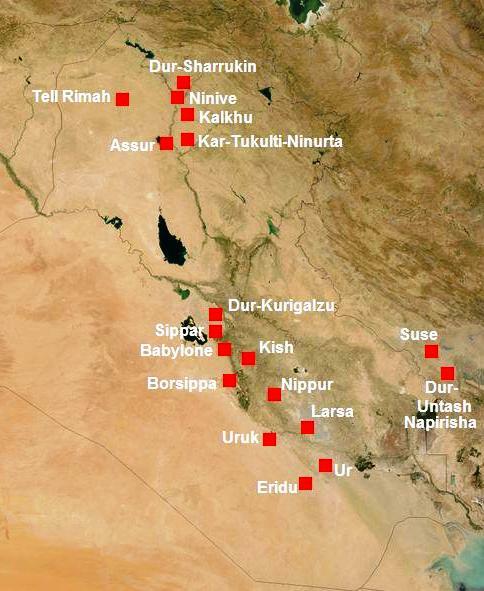 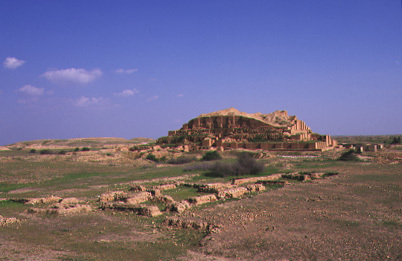 Below is an overview of the ruins of the ziggurat at Ur dedicated to Nammu. 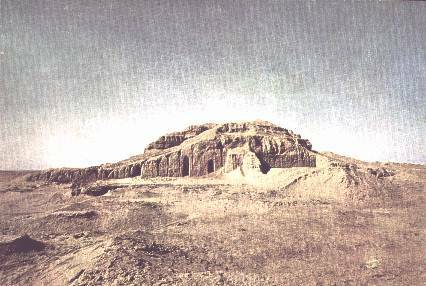 Here is a view of the NE face of the same image. 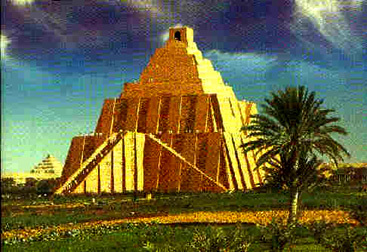 This is a ziggurat at Choga Zenbil photographed y Kaveh Niazi (kniazi@partow.com). 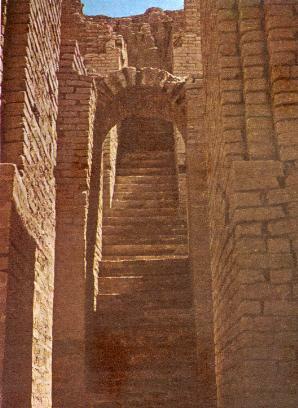 The three images below are of stairway entrances to different ziggurats. 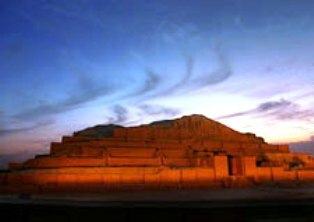 Please visit periodically for new images of ziggurats of Ancient Mesopotamia.